I met Charlotte Ree at the Perth International Writers’ Festival a couple of years ago and developed a bit of a crush, to be honest. I mean, who wouldn’t? 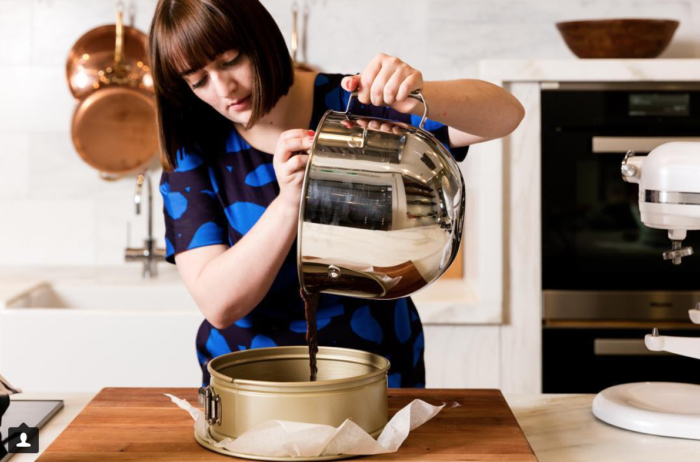 Not only does she have the witty retorts and snack enthusiasm and mischievous manners, she has nice hair and very colourful frocks – which we ALL know are important things to have. So, Charlotte was hanging out with the cool kids (she’s a publishing Publicity Manager), and I was quite excited to find myself in the lift with her and a much beloved children’s author at one point. Writer’s festivals are like that. Hob nob city, guys. Earlier, on that cool-kids-in-the-lift-day, I had even found myself in a car with Magda Szubanski. It was apparently a day for being in small spaces with interesting types. Unforts, as a huge Kath and Kim fan, I was too shy to chat properly to her. I was thinking she was thinking “WHO THE HELL IS THIS WOMAN IN MY CAR, festival people? !” So mostly I just took furtive glances at her (she was in front seat, I was in back seat) and tried not to let anyone see my eyes were bugging out. I think I grinned disconcertingly, too. Suffice to say she might have thought I was medicated. I definitely blew it. But I’m okay with that. So, after the festival and the lift and some chatty time in the hotel bar, I started following Charlotte on social media and soon realised she was a genius. 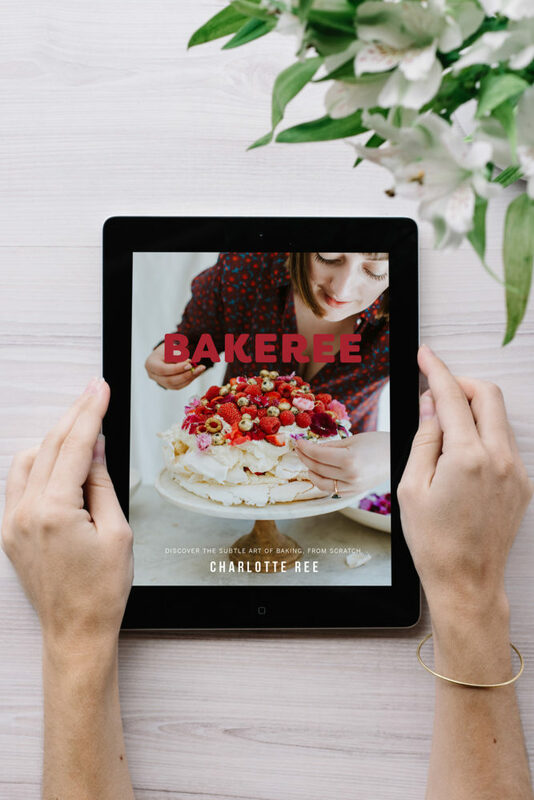 Then I found out she’s just made a pretty amazing eBook – called BAKEREE – for people who like sweet things and NOW my eyes are bugging out once again. Probably I am grinning wildly again, too. If this convoluted story has piqued your interest, and you are keen to find out more, you can catch a proper glimpse at Charlotte’s book (which is just $10!) over here. You might like to follow her on Instagram too, because she seems to have heaps of cool prizes to give away as part of the book release celebration type thingys. 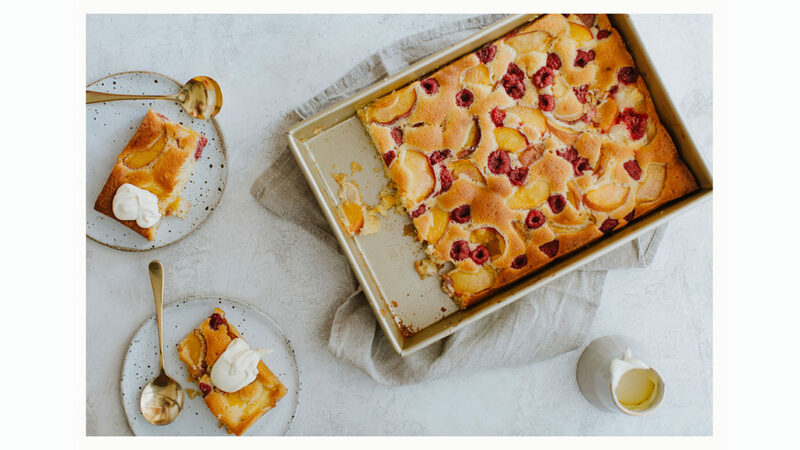 PS – the delicious photos in Charlotte’s eBook are by the very clever and creative Luisa Brimble. PPS – not a sponsored/contra post! Just a very good thing I thought you would like!! Aww I had forgotten about all those good times at the Writers Festival, and your brush with Magda. But I didn’t forget the bit about the Chinese dinner and not hanging out with the cool kids. Thanks for bringing back the memories! And I love Bakeree, it’s so beautiful! Ode To The Joy Of Reading, Watching, Doing What YOU Want!